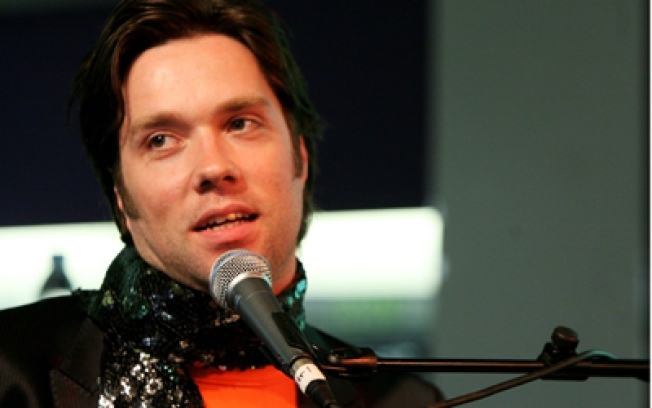 Rufus Wainwright and his whole family, plus lots of guest stars like Lou Reed, head to Carnegie Hall for the annual McGarrigle Christmas Hour. MOM, STOP: Don't you hate it when grown-ups make their kids perform at the holiday party? Unless it's Kate and Anna McGarrigle, and the kids are Rufus and Martha Wainwright. The whole family and all their friends (Emmylou Harris, Lou Reed, etc.) crowd into Carnegie Hall for the annual McGarrigle Christmas Hour. 8PM. THE WHITE PARTY: Famous fedora-wearer Tom Wolfe has his new-journalism epic The Electric Kool-Aid Acid Test feted tonight (it's the book's 20th anniversary) at Symphony Space; novelist and non-hat-person Rick Moody does the interviewing. 7:30PM. WHO ARE YOU WEARING? : Come for the plastic surgery, stay for the politically-charged (or just plain filthy) jokes as Joan Rivers takes on the state of the world at the Cutting Room. How many female comediennes still working in their 70s do you know? Exactly. 8PM. TOQUED: Forget Top Chef: For the students at Philly's Frankford High School, smashing the competition at chef camp is a ticket out of the row-house ghetto. The IFC Center screens the new documentary Pressure Cooker tonight only; there'll be a Q&A with directors Mark Becker and Jennifer Grausman afterwards. 8PM.